Diamonds are a girl’s best friend – so why not also for our lashes? 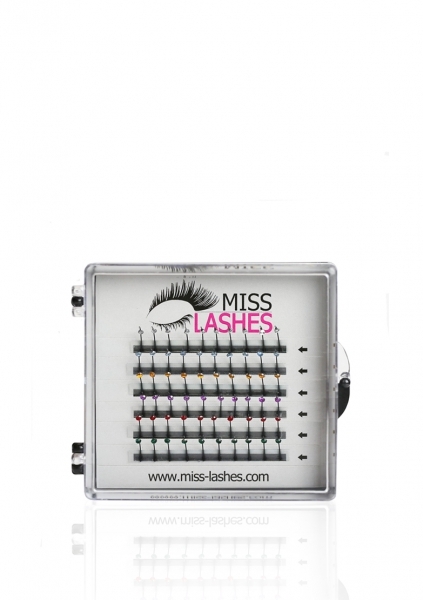 Our exclusive Diamond Lashes with Swarovski elements will make everyone shine. You can create the most extravagant look your customers ever had and they will love it.